July’s a busy month for college students, mompreneurs, and career women. If classes haven’t started yet, they’re about to, while everyone else is hustling to meet their mid-year work targets. There’s no reason to look drab on days you can’t manage your normal sit-down makeup routine! These picks from Sephora.ph will have you looking good whether you’re applying them in the car or on your way out the door. BONUS TREAT for PayMaya users: shop at Sephora.ph and pay using PayMaya to get a FREE sample of their famous Waterproof Makeup Remover! Just use the code: PAYMAYA upon checkout! Promo is valid with a minimum purchase of P1,500 until July 16, 2018. Never skip your primer! 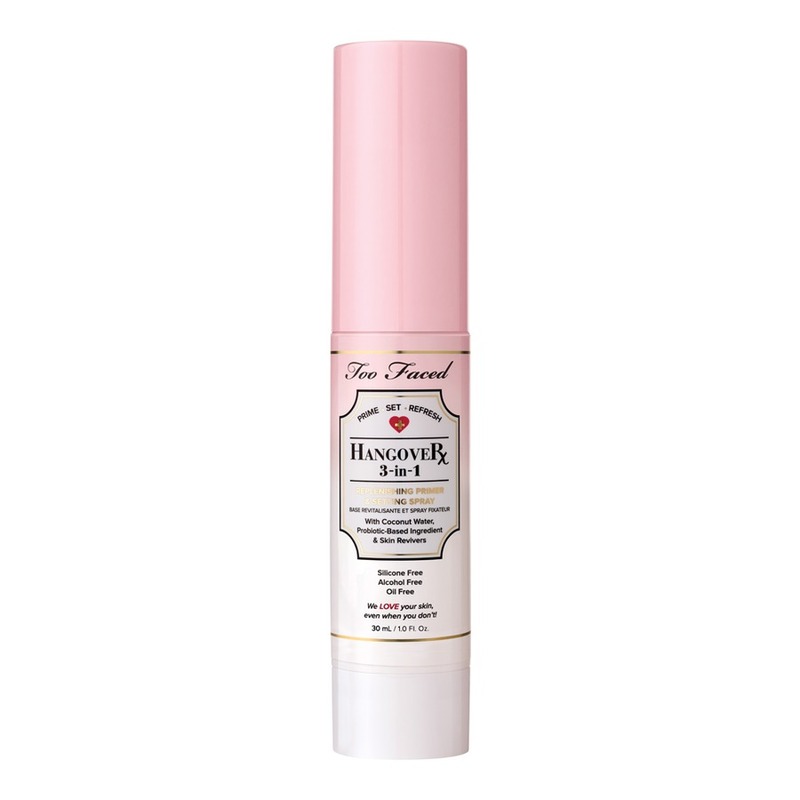 It makes for a perfect base and helps your makeup glide on and stay fixed. A few sprays of this and you’re ready for the next step. Use it again to set your makeup after your full routine, or to keep your dry or combination skin dewy and moisturized mid-day! 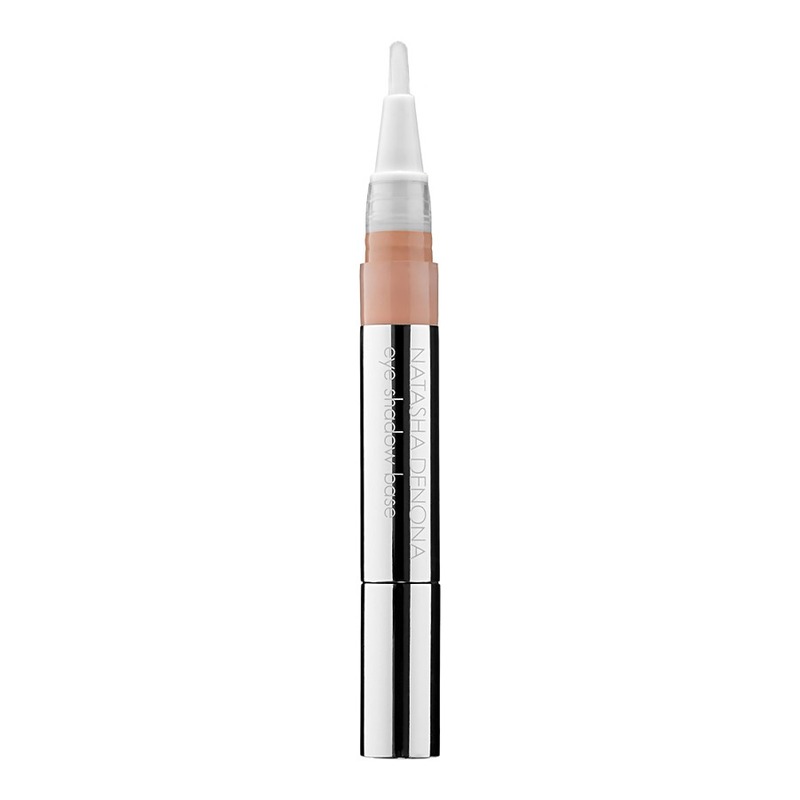 Like their Ultra HD liquid foundation, this foundation stick was made for a flawless, camera-ready complexion. Just swipe it along the high points of your face (forehead, the line of the nose, chin) and across your cheekbones and blend it with a handy mini-brush or beauty blender! It even comes in 20 morena-friendly shades, ten of which are available at Sephora PH. 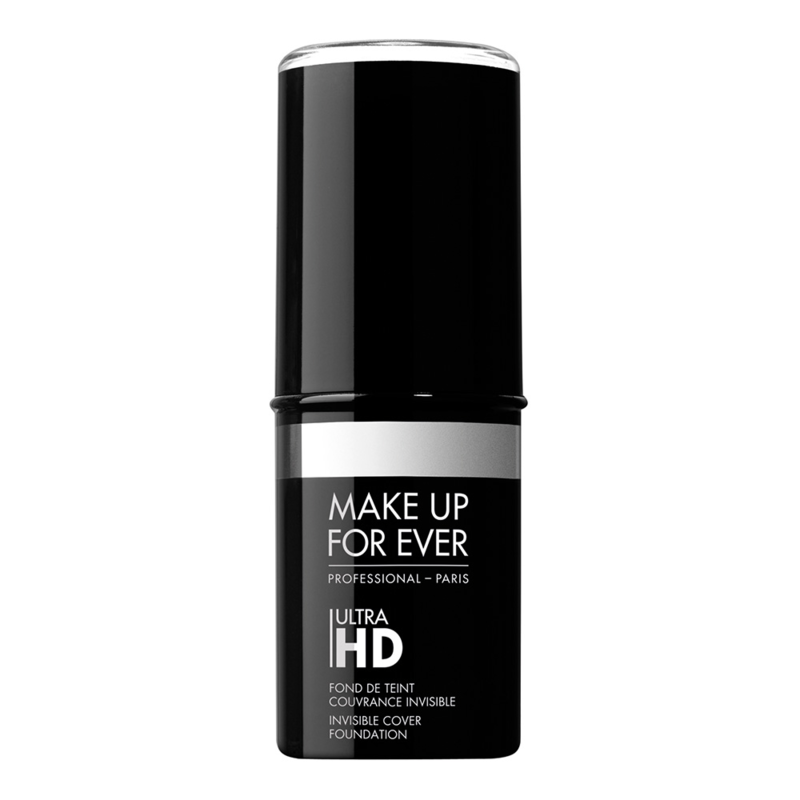 Consider this the hassle-free stick version of your typical multipurpose cream and liquid tints. It serves the same purpose – a flush of color on your lids, cheeks, or wherever you need – with less mess and a built-in blending brush. It doesn’t get more travel-friendly than this! 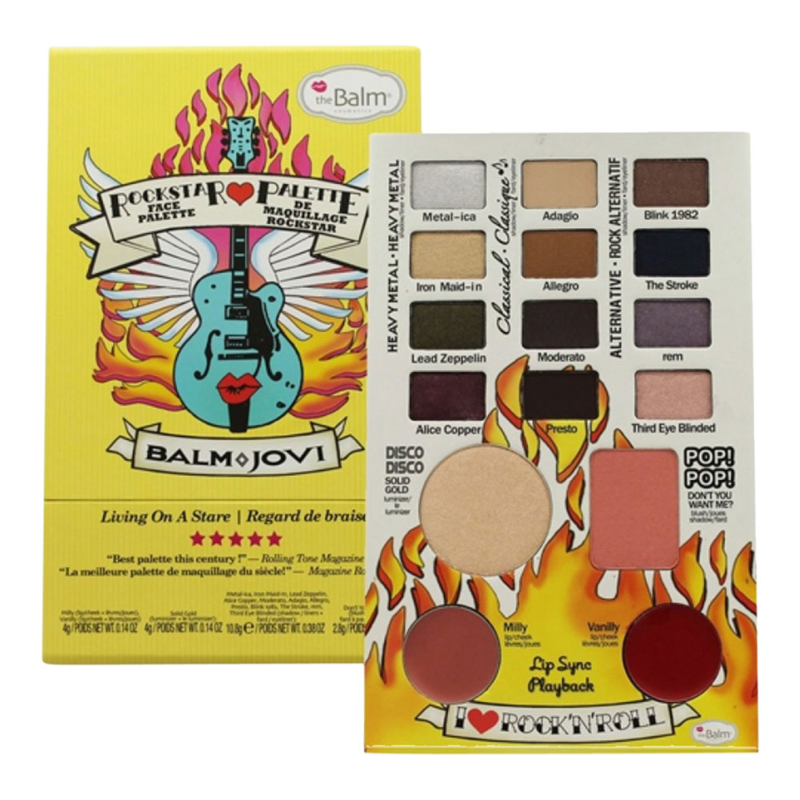 You don’t need to be a fan of rock and roll to try this all-in-one palette by TheBalm! It’s got 12 wearable eyeshadow palettes to play with, from the silver-shimmer Metal-ica to the dark slate Lead Zeppelin, a blush, a highlighter, and two lip color pans for a smashing gradient lippie! Throw this into your purse with a few travel-sized brushes and you can go from the office to a night out with no worries! 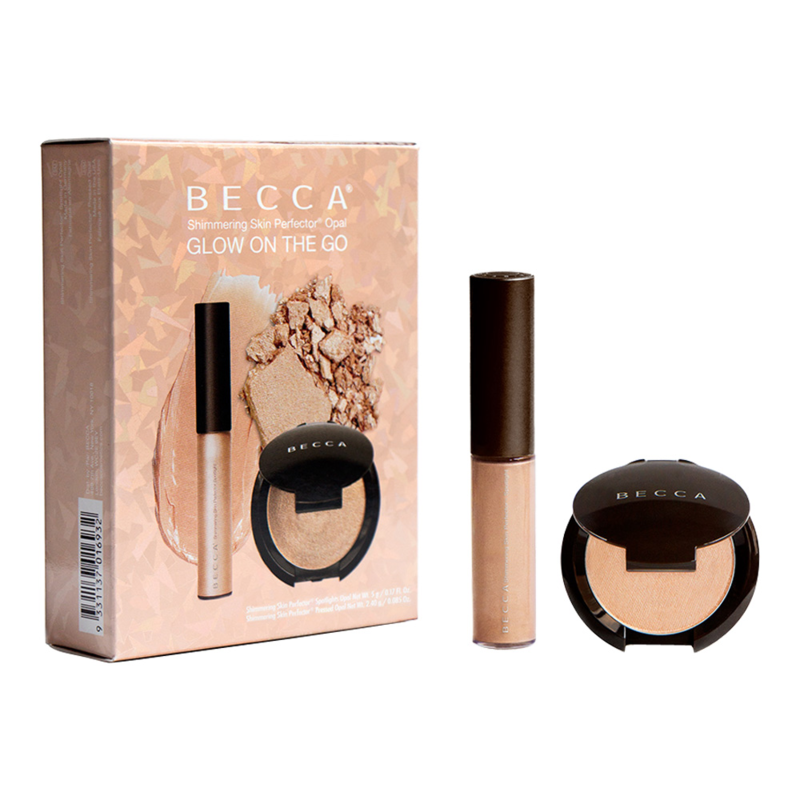 BECCA is known for its highlighters, and you can apply their signature luxe glow anywhere with this purse-friendly highlighter duo! How much shimmer do you want for the day? Pat on some powder (the compact mirror helps) to highlight in a snap, swipe on a few dabs of liquid highlighter for a glossier shine, or layer both for a two-dimensional look on special occasions! Natasha Denona’s full roster of blogger-fave shadows proves how much they know eye makeup. Their on-the-go eyeshadow primer is medium to full coverage, makes all the colors of your eyeshadow pop, and can be swiped on your lids with the fine, brush-like applicator. No need to use your fingertips! Want those beautifully filled-out brows? The answer is color gradation – lighter at the nose line transitioning to a dark, well-defined edge at the temple – which is absolutely achievable with the three powders available in this palette! 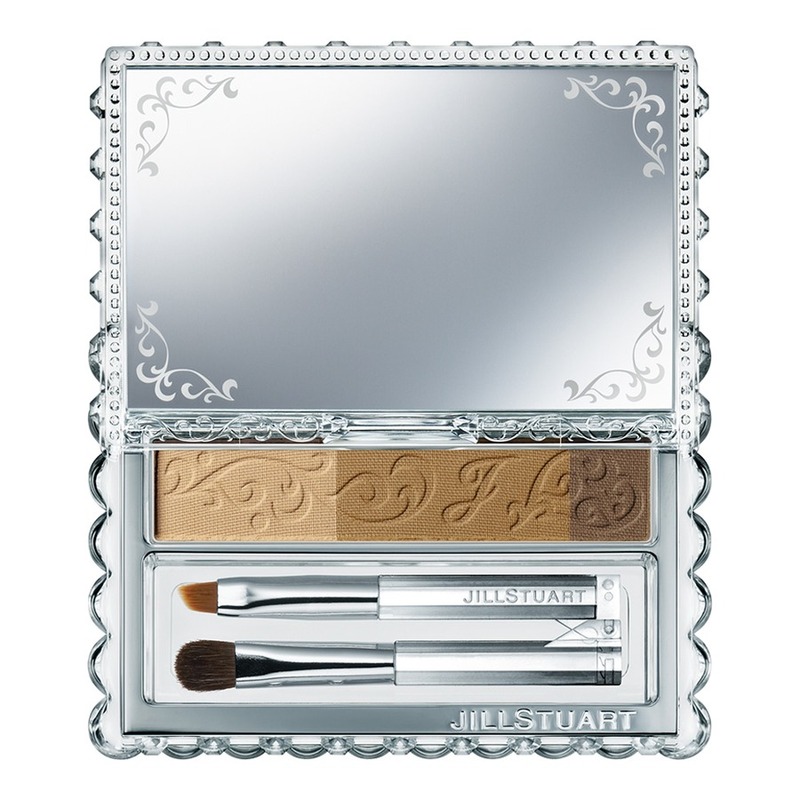 It has its own brushes and a pretty big mirror to work with, so you can create perfect, even brows anywhere! You know where to head next payday. Happy shopping at Sephora.ph! Follow @PayMayaOfficial on Facebook, Instagram, and Twitter for the latest beauty promos and freebies from our partners!